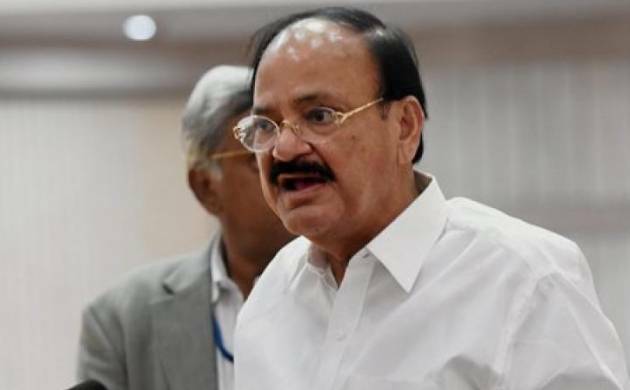 Union Minister M Venkaiah Naidu has termed reservation on the basis of religion as unconstitutional, saying it is not in the interest of the country. “Reservation on the basis of religion is not in the interest of the country. It is unconstitutional,” he told reporters on Monday in response to a query. Naidu’s comments came a day after the Telangana legislature passed a bill increasing the reservation for Scheduled Tribes and backward sections among the Muslim community in government jobs and educational institutions. Speaking on the sidelines of a programme, he also said courts had struck down such moves in the past. “The makers of the Constitution were against reservation on the basis of religion...that is why they did not go for it. The constituent assembly too was against it,” he said. “The BJP’s stand is clear. The party does not believe in giving religion-based reservation and is against it,” he said. “However, we are not averse to reservation to the economically and educationally backward communities, be it Hindus, Jains, Muslims or Christians, for their upliftment,” he said. “India was divided on religion...we can’t afford it as it will create more problems,” he opined. The Union Minister said earlier Andhra Pradesh Chief Minister N Chandrababu Naidu had tried to provide religion-based reservation.